I'm sorry I've been so M.I.A. lately. A big reason for that (besides soaking up some quality time with my girls) is the summer course I've been taking. I'm taking part 2 of my writing specialist right now (I took part 1 in the spring session). It's been a lot of work (so glad I decided against taking 2 courses this summer), but it's been good work. 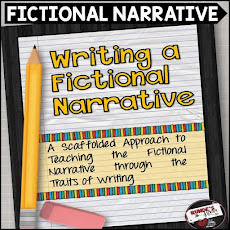 I've spent a lot of time reflecting on HOW I teach writing (which I LOVE), and I'm so excited to bring some of these ideas into the classroom in the Fall. A large focus of my course has been on differentiating instruction in the writing classroom. 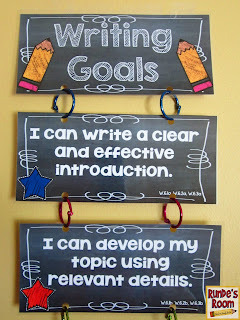 One of the ways I already do this is through the creation of personal writing goals for the students. I really started my focus on this at the beginning of last year. During my first writing conference with my students (after our first diagnostic), the student and I decide on a personal writing goal based on their needs (example: organization, word choice, sentence structure, etc.). During subsequent conferences, the student and I evaluate if they have met the goal, and move on to a new goal if they were successful. Around January I decided I needed a more visual way of displaying their writing goals - hence the writing goal clip chart. The one I was using last year was a good fit ... but it wasn't a perfect fit, so I knew I wanted to work on it over the summer. So, my Personal Writing Goals Clip Chart was born. I will use it in the classroom to help students track their personal goals. They will use a clothespin to do this (do you see my beautiful washi tape clothespins - I made them in true multi-tasking style while watching my daughters' soccer practice). 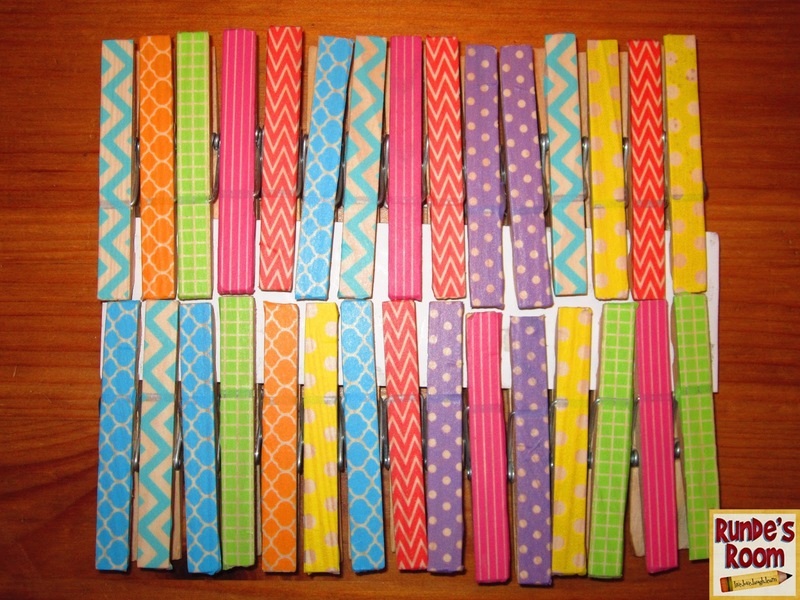 I will write the students' names on the clips in sharpie (but I know some of you prefer to use numbers). After our first writing conference they will have their first goal, and place their pin on the matching goal strip - because these are personal goals, students will have different starting points on the chart. Do you see that little pocket at the bottom? That's my favourite part for student accountability. Inside that pocket (just half a manila envelope with the title card glued on top) are the student reflection sheets. 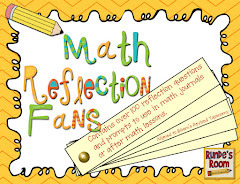 When a student believes he or she has mastered the goal, they will fill in a goal reflection sheet proving that they have met the goal and explaining the strategies he or she used, and this reflection sheet will be stapled to their writing piece. If the student was successful (determined in a student/teacher conference) we will discuss what goal to move on to. Another great part - this visual will quickly help me see what students to pull for a quick guided writing lesson. 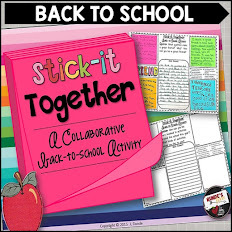 All students on the same goal strip can come together for a focused minilesson - discussing their goal in reference to the assignment they are working on. 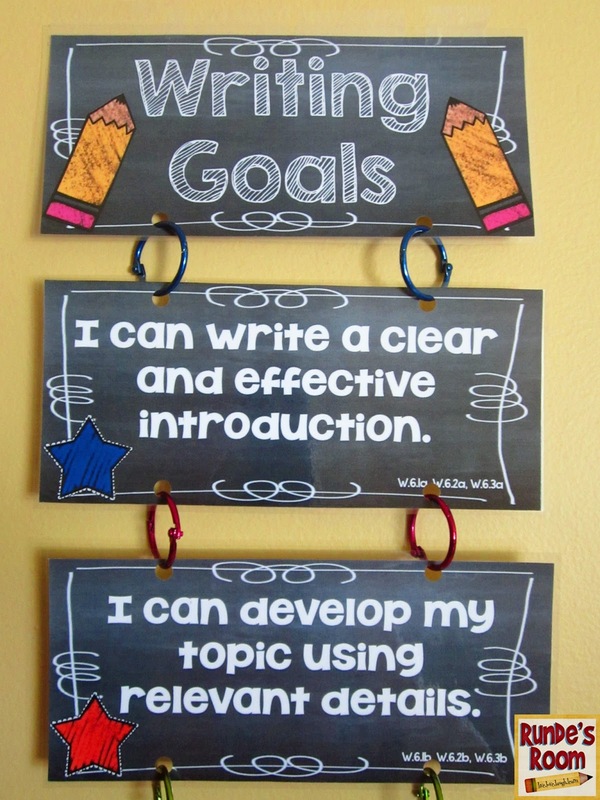 The writing goal strips can also be used to build a set of success criteria for writing for the whole class. 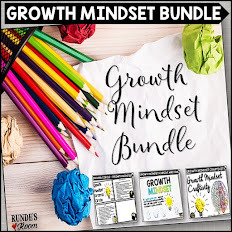 You could start with one or two goal strips, adding a new strip to the chart each time a new goal is taught through a lesson, ending with the full chart by the end of the year. The strips are held together with binder clips / book rings (LOVE the metallic rings I found at Staples), but in the past I have used ribbon to hold the strips together. The binder clips make it easier to change the goal strips. They look amazing! I saw them earlier when I was on TPT and just had to check it out. Thank you! Dear goodness! You are a GENIUS! I never feel completely confident about how I teach writing and every year I reflect and try to make my instruction much more concrete and tangible. I really think that this visual will help them see how far they have progressed. Thank you so much for sharing! I hope you have a wonderful school year! Thank-you so much, Janie. Don't know about the genius part ... but I do know I like how the chart works for my students. ;) I know exactly what you mean about making your instruction more concrete and tangible - I've been doing A LOT of reflecting on my instruction during my summer course. I'm excited to get back to school ... but not wishing away my summer just yet. This looks like it would be REALLY effective in my 3rd grade classroom. 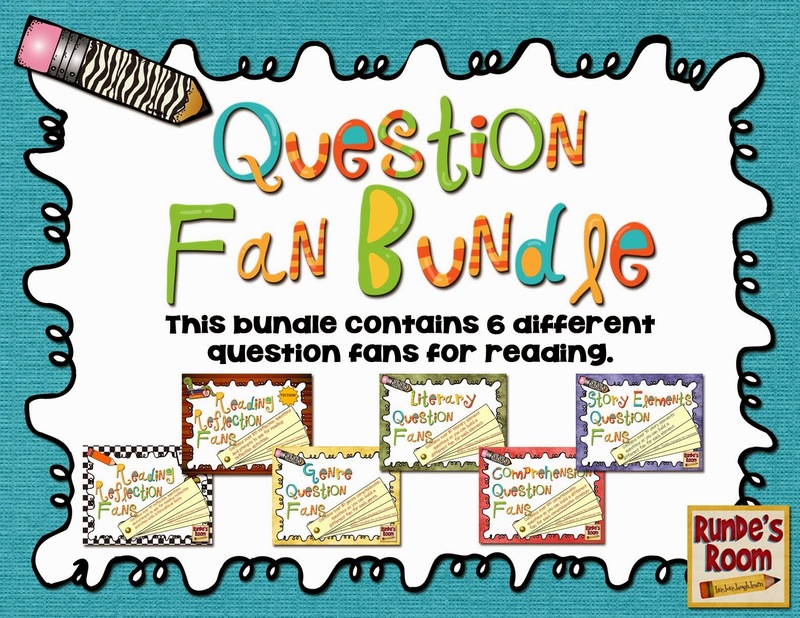 Is there any chance you'll eventually extend the set to include 3rd grade standards? I could probably make it work with 4th grade if I had to, but of course 3rd grade would be even more appropriate. Brilliant work! I've already had a few requests for grade 3, so I'll work on a set tomorrow! Thanks so much! I absolutely LOVE this idea, especially since my district is going all Common Core and really stressing differentiating instruction! 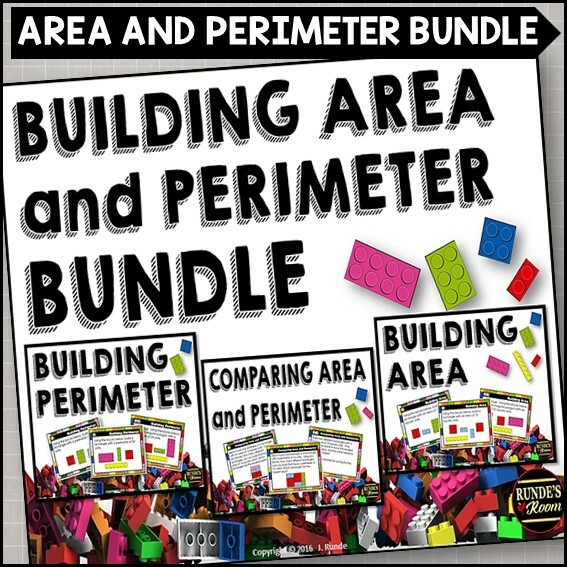 I teach 2nd grade, so would you consider making some for 2nd? Love this idea! What a great visual and record of what goes on in writing conferences with students! Fantastic! This is a great idea! We are starting Writer's Workshop in our school this year and I am feeling a little overwhelmed... I'm wondering if I can incorporate this into my workshop and use it effectively. I love the look and the student accountability involved. It's one of those: Why didn't I think of that? moments! Great job! I love the reflection sheets and turning the responsibility over to the students. I think students would work hard to show they have met their goal in each writing piece instead of waiting for a teacher to move them along. Nice work! I absolutely LOVE this! 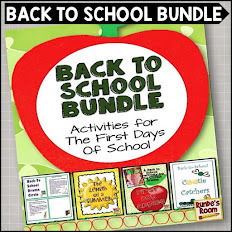 It's pinned and on my ro-buy list on TPT. Thank you so, so, so much! I love these! I'm planning on buying soon! By the way...any chance you could do the same for reading? I purchased the CAFE book this summer and would like to implement it, but I really do love the idea of this clip chart as well. It just seems...easier. I love your writing goals! 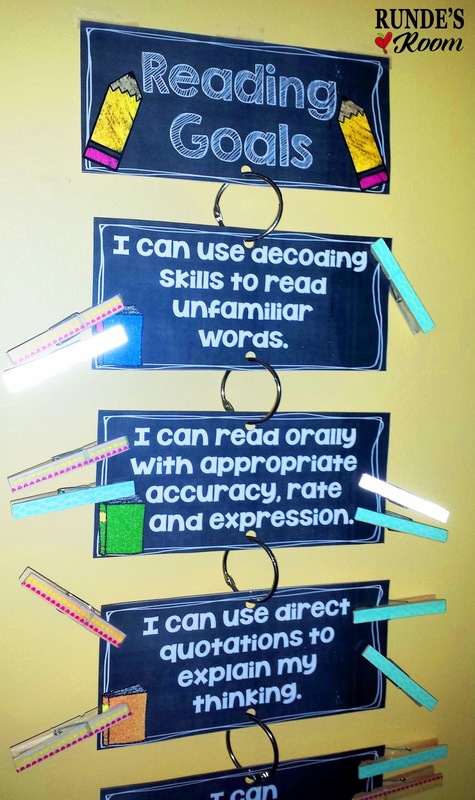 This is such a way awesome to differentiate and monitor student progress in writing. The chart looks great! Thank you so much. I'm glad you enjoyed your class. Great ideas! Can I ask what kind of diagnostic you use before you implement this? 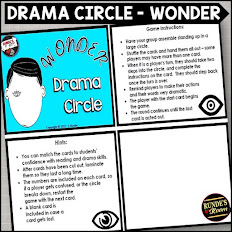 For my first writing diagnostic, I just use the first writing piece of the year - whether it is a paragraph, personal narrative about their summer, or a more formal piece. What a great idea! It's on my to buy list. 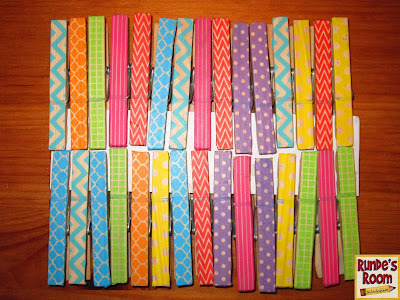 Love your washi tape clothespins. They look absolutely fabulous! Where did you find your washi tape? Did you find it locally or buy it online? Love your chart, too. Great idea! I'd be interested in the grade 3 version, too. Thank you. I added it to my wish list. This is awesome! I tried something like this with my kindergartners a couple of years ago. I just might end up adapting it for my 1st and 2nd graders this year. Thanks for sharing! If you manage to adapt this for Gr 1/2 would you be able to post it for other jr primary teachers?? This is fantastic!! Thank you so much. I can't wait to use it in my classroom this year! Love it! Put your resource on my wishlist! I love this idea and can't wait to use it with my HS freshman to help them prepare for their writing test and take more ownership of their own learning. Getting it tonight. Great cliparts! You may want to check out GoalsOnTrack, a very nicely built web app designed for tracking goals, habits, and todo lists, and supports time tracking too. 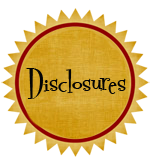 It's clear, focused, easy to navigate, and most of all, really works! Amazing!! I am always in awe of how you can get SO much done and created!!! I will be teaching a composite Gr 1/2 class this year. Any chance of making this for younger writers??? PS. As a Canadian, also wonder what part of Ontario you are in when I read about all of the winter snow!! 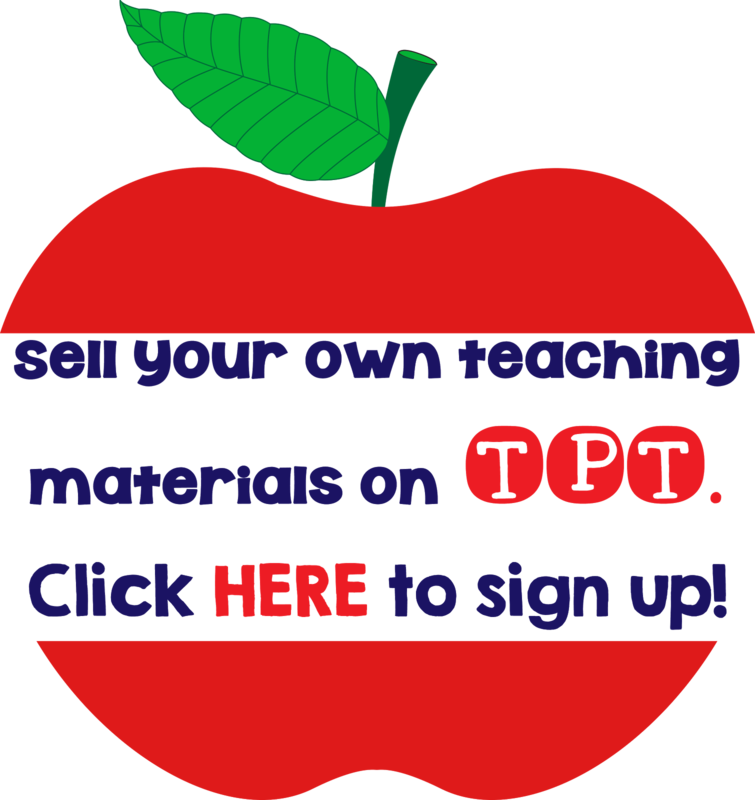 As you may know, I love to teach writing too! (My Masters is in curriculum and instruction: writing development). This would be a perfect thing for me but I teach Grade 2 as well! Let me know if you create one for 2! I can think of SOOO many things that I made that this can go with. Pop by my linky party and link up your best sellers. I would love to have more Canadians on it. This is AWESOME!!! Thank you for adding the 3rd Grade.... I was going to request them but saw someone did above and you already finished them They are already in my cart! 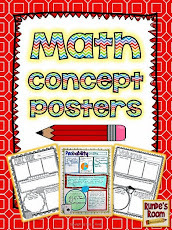 Would love a set for 2nd grade!! I would buy it for sure! LOVE the Clip Chart for Writing Ideas! Not only does it keep the kids accountable for what they are working on since everyone can see it- but it helps keep me accountable to check that they are working on this goal during conferencing! I totally love your ideas posted in here.. I'm a fan as you have fantastic ideas. 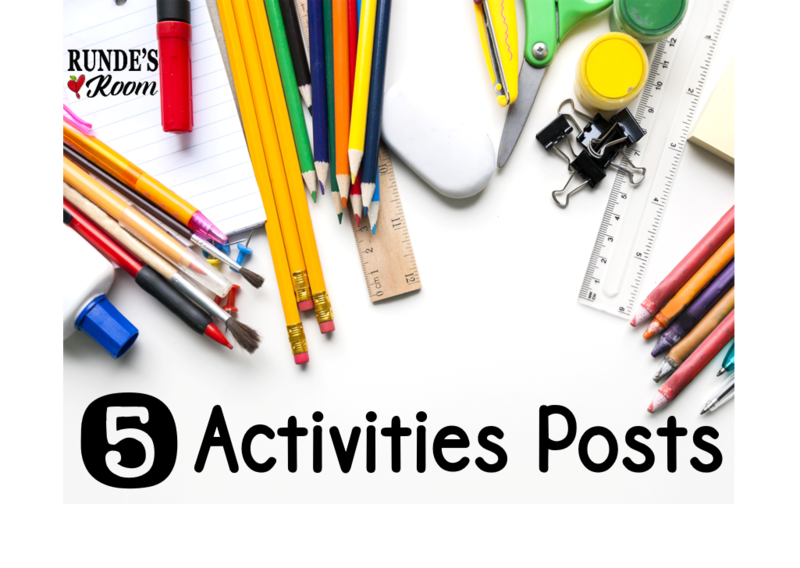 What do you use as your baseline writing assessment? What will the kids write? We use Being a Writer and so much is student generated. I think to have students set goals, the initial assignment should be universal. Can you help? 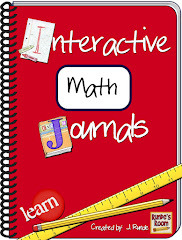 Do you have this for 1st grade? I LOVE this! As a special ed teacher this is exactly what I need. I want to make one of these for every subject. I'll share with you when I get them finished..probably summer ready for next school year. I Love this idea. I was wondering if you are continuing this process this year? Love these! What a help! However, is there a way to make the goals 1 page each? I teach about 42 kids so I need a little more room for those clips. Minute To Win It Birthday Party FUN!! !